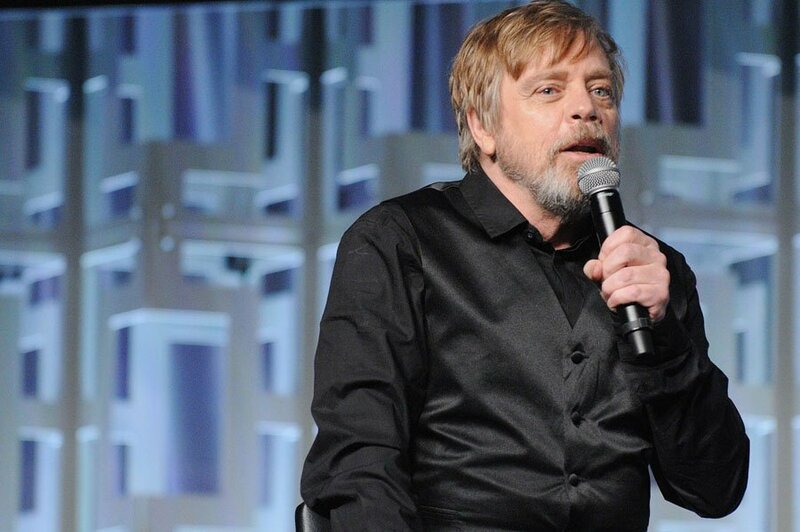 Mark Hamill Proposed to J.J. Abrams that Luke Should Witness Han Solo’s Death in The Force Awakens! While speaking to Fandango’s Erik Davis after the end of The Last Jedi panel at Star Wars Celebration Orlando, Mark Hamill revealed that after he saw the script for The Force Awakens, he proposed to director J.J. Abrams that Luke should witness the death of Han Solo thus reuniting with his old friend at least in some capacity. I definitely think that Mark’s idea was not terrible at all, but it definitely wouldn’t have served the story well. The lack of reunion between Han and Luke was something that many old fans had problems with. But we should remember that the new movies are about the new characters. Luke showing up during the conflict at the end would have pushed the movie in a completely different direction. What do you think? Would you prefer that Luke showed up during the final battle, witnessing the death of his old friend? Or did they do the right call to make him a mystery.